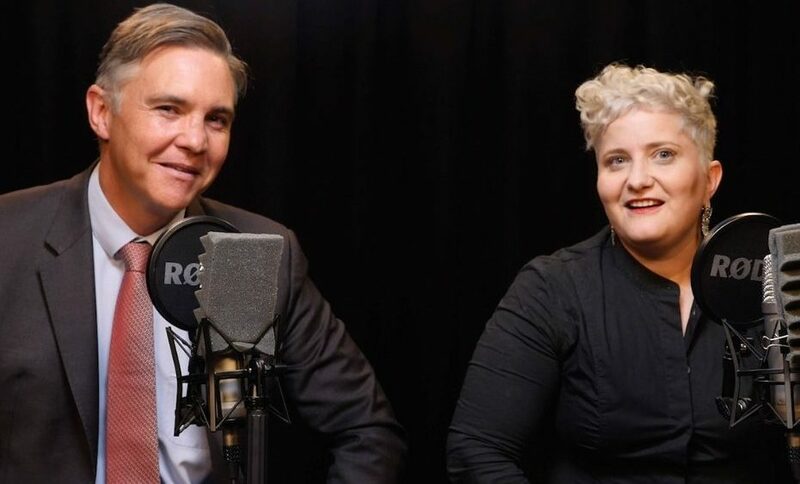 Sydneysiders, this week Megan Powell de Toit and Michael Jensen will take it LIVE with a special election episode – and you’re invited to be part of the recording! The pair will join with the team at PEACEtalks and have promised “a political and personal conversation minus the polarisation” as they explore some Christians perspectives on issues in the lead up to this year’s Federal Election. When: On Thursday 11 April at 7 PM – 9 PM. The event will commence at 7pm with a light dinner followed by the Live Podcast commencing promptly at 7:30pm. A light supper will be served after the event. If you aren’t in Sydney, don’t despair! The episode will be released the following day (this Friday!) so you will be able to jump in to the online conversation and have your say too. If you haven’t yet, catch up on Episode 11 of ‘With All Due Respect’ here.